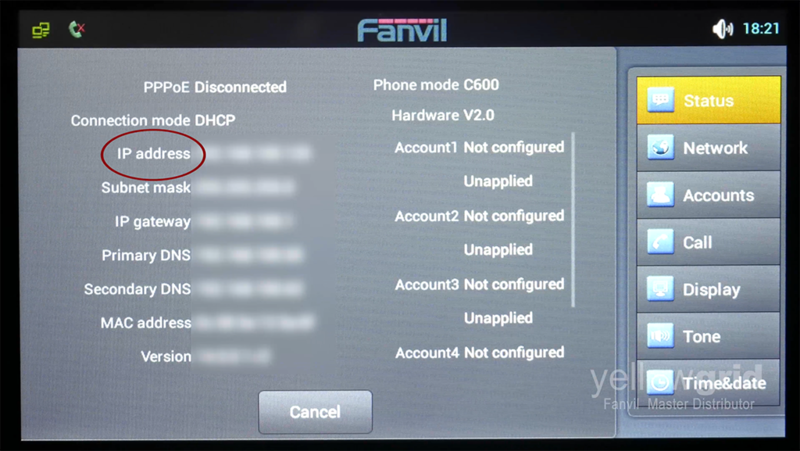 A video worth watching if you are unsure or don’t know how to use a Fanvil door phone with a Fanvil C600 without a PBX. Setting up a Fanvil door phone with a Fanvil C600 without a PBX is a useful door access solution that doesn’t involve a phone system. Hold the hash key down for approximately three seconds and the door phone will announce its IP address. 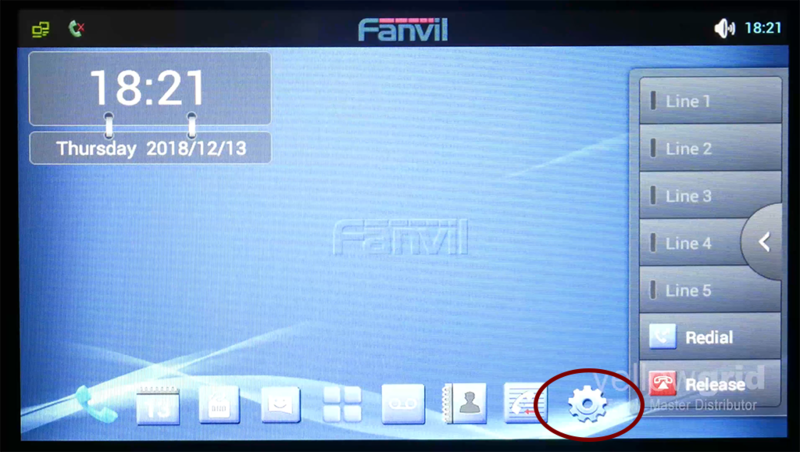 On the Fanvil C600 click ‘settings’ and the IP address will appear on the screen. Go to ‘Function Key’ and paste the IP address into the ‘Number 1′ and ‘Number 2′ fields. Then click ‘Apply’. 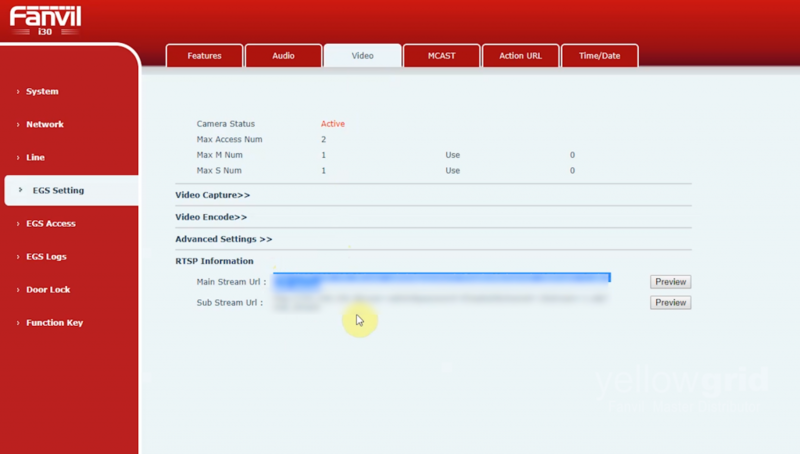 Go to ‘EGS Settings – ‘Video’ and copy the main stream URL. 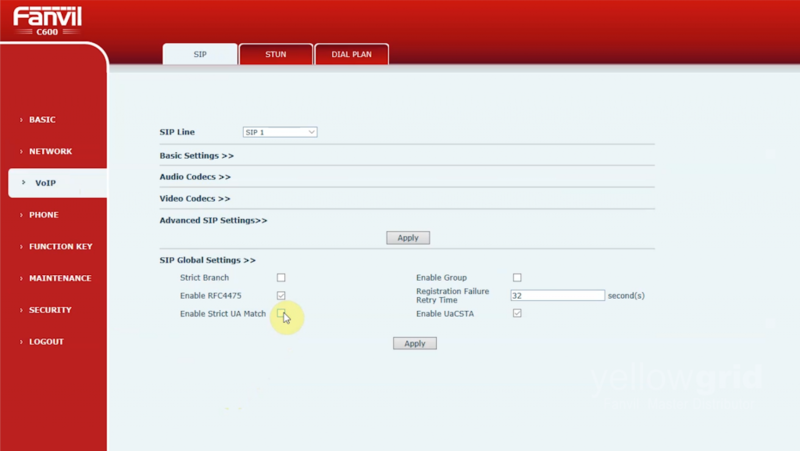 Go to ‘VoIP’ – ‘SIP’ – ‘SIP Global Settings and uncheck ‘Enable Strict UA Match’ . Then click ‘Apply’. This is so the Fanvil C600 will show the RTSP video stream from your Fanvil door phone. 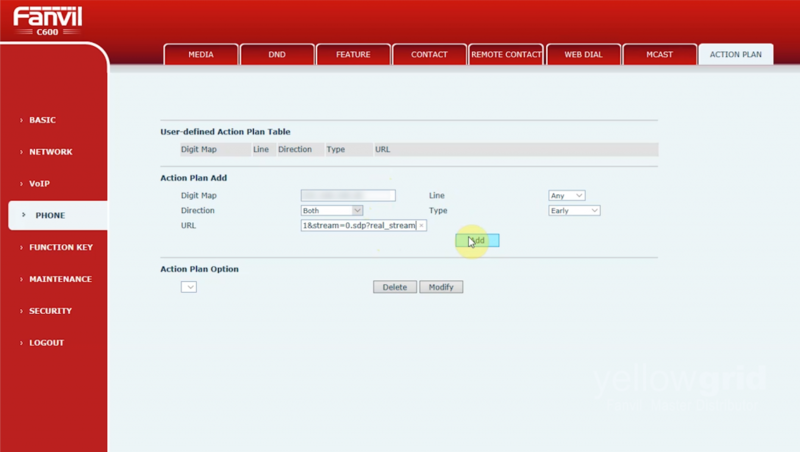 Go to – ‘Phone’ – ‘Action Plan’, enter the IP address of your Fanvil door phone into the ‘Digit Map’. 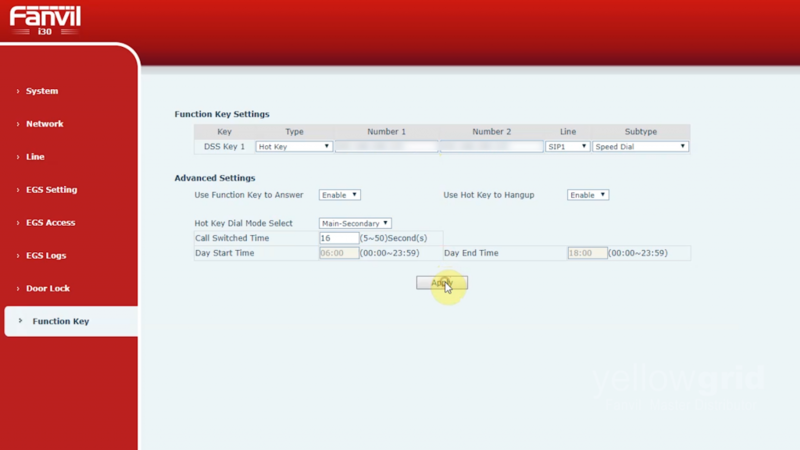 Change the ‘Direction’ to ‘Both’ and paste the main stream URL from your Fanvil door phone in the URL field. Click ‘Add’ then repeat this step again but change ‘Type’ to connected. This will make the video remain on the screen when the call is connected. 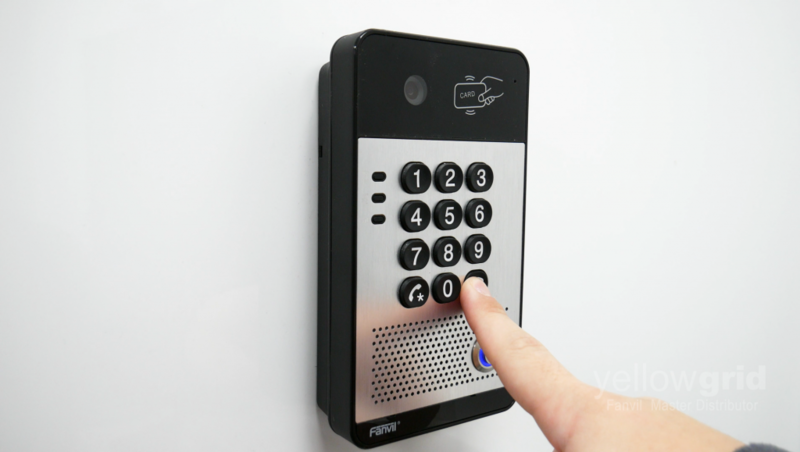 If you are still having trouble using a Fanvil video door phone with a Fanvil C600 without a PBX, please do not hesitate to give our office a call on 0333 014 4340.